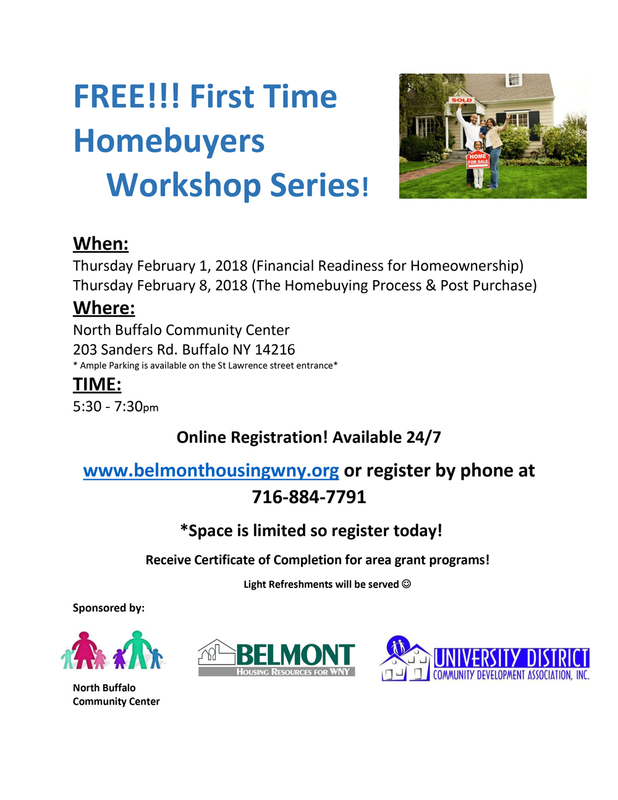 FREE First Time Homebuyers Workshop Series! *Space is limited so register today! Receive Certificate of Completion for area grant programs!